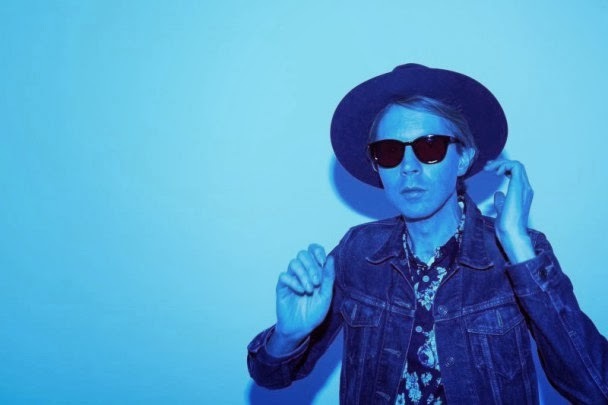 After first sharing “Blue Moon,” a lovely song from his new album Morning Phase, Beck is letting the world hear another one. “Waking Light” is a soulful, twinkling, beautifully orchestrated callback to the early ’70s days of California singer-songwriter psychedelia, a time when artists like Harry Nilsson would spare no expense in piling on the symphonic layers. It’s a stunning song, and as long as you have a Spotify account open, you can hear it below. Morning Phase is out 2/25 on Capitol.